The Bayt Al Dakyra (“The House of Memory”) in the port city of Essaouira of Morocco’s Atlantic coast is a symbol of the plurality of Moroccan culture. 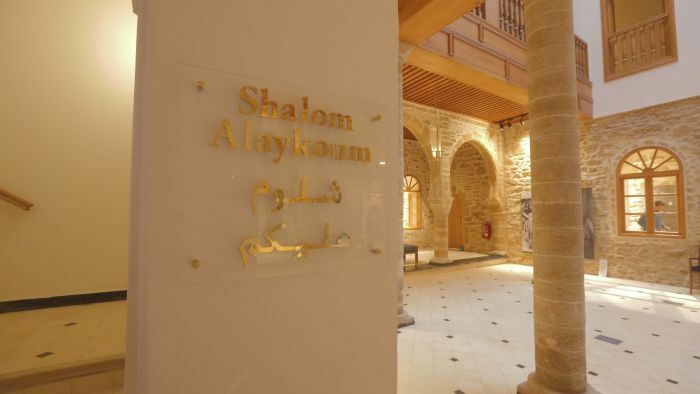 Today, the research center built from the remains of an old synagogue in the heart of Essaouira, is shared by the city’s Jewish and Muslim population. The project, a celebration of Morocco’s diversity, was initiated by the Moroccan Ministry of Culture and the Essaouira-Mogador Association — an organization founded by André Azoulay, the first Jewish adviser to the King for whom the center holds a special significance. “Those who do not take enough care of their own history have no future. The future is the written history,” Azoulay tells i24NEWS in an exclusive interview in Essaouira’s “House of Memory”. “Morocco today is the fruit of the addition of a number of great civilizations: North African, Jewish, the great Arab-Muslim civilization and also Andalusian,” he said, referring to the autonomous community in southern Spain. According to the Moroccan Royal Councilor, this multiculturalism is “a gift of life” to which others have “turned their backs”. Proud of his Jewish origins, Azoulay tells i24NEWS there is an “exceptional consensus” in Morocco with regards to its Jewish community as compared to other Arab countries, as well as to the Kingdom’s stance in relation to the Israeli-Palestinian conflict. In 1974, André Azoulay committed personally to peace and coexistence and founded the “Identity and Dialogue” group, the first entity of Jewish and Arab intellectuals working side by side. In the 1990’s, Morocco took part in all peace processes involving the Jewish State, Egypt and Jordan. “There are glorious pages but also dark pages,” Azoulay tells i24NEWS of various initiatives he’s been involved in over the years. “I remember it, but I also cultivate it. My responsibility is to have a true reading of my identity and my DNA,” he says. The king’s advisor noted that in September 2018, on the sidelines of the 73rd session of the UN General Assembly, Mohammed VI stressed the importance of education to “cope with regressions”, especially concerning the anti-Semitism. Proof that Jews and Muslims can co-exist, and that their respective cultures can give rise to beautiful projects, is Azoulay’s establishment of the Atlantic Andalusia Festival, which showcases the Judeo-Arabic repertoire of Andalusian music. 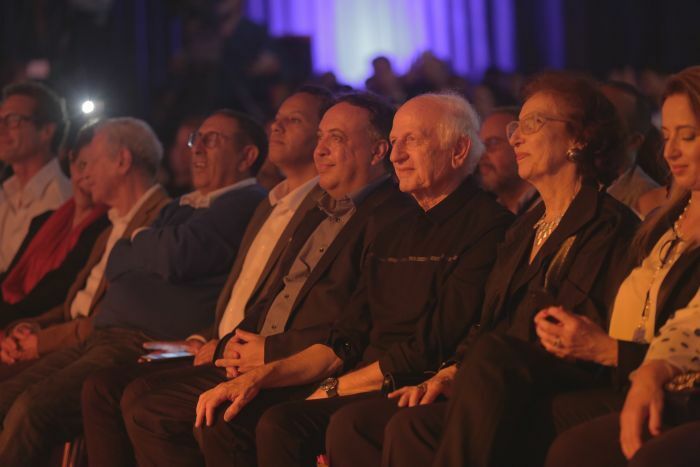 “This is the only festival in the world where Islam and Judaism meet,” Azoulay tells i24NEWS. Azoulay told i24NEWS that he is also impressed at how Moroccan citizens now settled in Israel have maintained their unique cultural traditions in the Jewish State. André Azoulay was interviewed by i24NEWS French correspondent Cyril Amar. A special edition of i24NEWS French’s ‘The Orient’ program devoted to Essaouira, including the full interview with André Azoulay, will be broadcast on Thursday November 8 at 10:00 p.m. (Israel time).